Cheers to 2015! 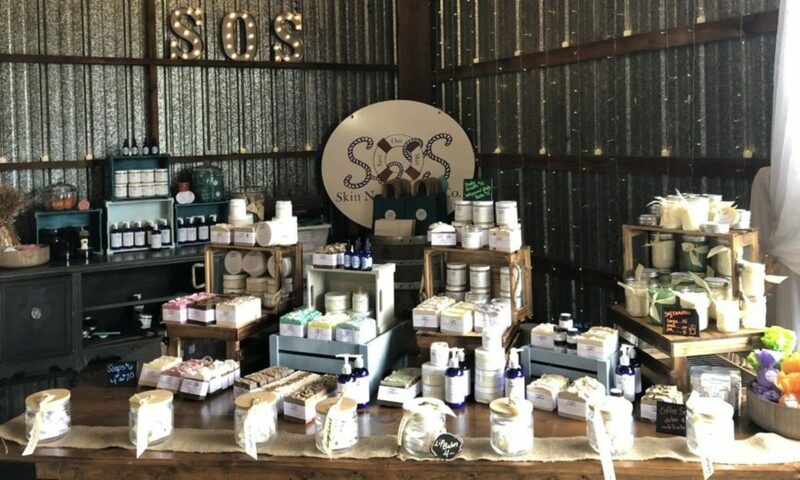 – SOS Skin Nourishment Co.
We’re always looking to improve and tweak here at SOS and with the new year brings NEW changes that we’re super excited to announce. 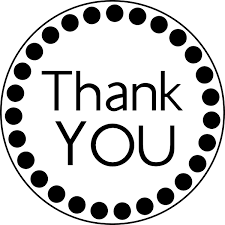 First, we would like to thank all of our customers and retailers for making our 2014 Holiday season a success! Now that the tallies are in, we can announce that we sold over 250 lbs of soap! We can hardly believe it, but are so honored that you chose our products to share with your family and friends. We’ve never seen our shelves so empty and have been working diligently to restock so you never have to be without! We’re not sure if you’ve noticed but our Soap bars have got bigger! We upped our bar size to give you more soapy love for longer. You’re getting approximately a .5oz more in our larger 5oz bars. Keep in mind all of our bars are hand cut, so there’s always a small variation in weight. We’re also adding some NEW scents to our portfolio. If you haven’t already tried Beach Walk, it’s our newest and greatest! We haven’t found a nose that doesn’t like it. We will be posting them as the become available. We’ve also made some changes to our Soap Trays. We are locally sourcing our Soap Trays from an amazing wood crafter right here in the Hudson Valley. This means we’ll never have to wait for a shipment and you’ll never have to wait for a soap tray. We now have soap trays with SOS as part of the carved design. Soap that gets air around it, is soap that lasts. Don’t forget to add a soap tray to your order. Many of our customers were requesting that we bring back the Sparkle Lip Balm. We listened and now have Lemon Sparkle available and will be “sparkling” some other flavors in the summer months. La st but not least, Valentine’s Day is around the corner and we cooked up two soaps that you’re guaranteed to “fall in love” with! One is Champagne and the other is Garden Rose. Seriously, they are so pretty I can’t stop staring. Keep your eyes peeled on our FaceBook page where we will announce their debut. We’ve also been tossing around the idea of preorder on those since they are extremely Limited Edition. We only made about 30 bars each! Don’t forget, Scrubs are on SALE in January. Winter is the perfect time to exfoliate and nourish your skin. Don’t pass up this opportunity to try out a Scrub. They’re so easy to use. Wash with SOS Soap, take a scoop of scrub rub it on your skin, rinse, then towel off. Wahalla, you’re soft, silky and nourished! We have scrubs scents available for both Men and Women. There’s so much going on here that it’s hard to list it all. Enjoy those highlights and keep loving our current products as we reveal some NEW exciting ones! Great blog ladies and congratulations on your success. i received some of your products as teacher gifts and I love them! The soaps are wonderful and the lip balm is really nice. Where can I find your products? Hi Laurie. We’re so glad to hear you love our products. You can shop online and use the coupon code “local” for local delivery or meet-up. We have the largest assortment of our products at Wags N’Gift Tags on 9w in Marlboro, and our soaps are available in the Adams in Newburgh Gift Shop. If you have any questions about any products, we’d be happy to answer them. Previous PostPrevious Magazine Featuring SOS!